. Published on June 22, 2017 . 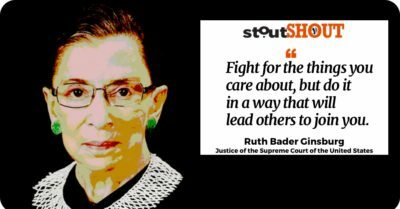 Stout Magazine takes this opportunity to give Kat Cole a well-earned #STOUTSHOUT to celebrate her trailblazing spirit. We’ve delved into Kat’s amazing story to uncover the bold, brave and determined #Stoutways she exhibits as an entrepreneur of her own career, which hold value for anyone looking to make a #STOUT move forward on their own journey. 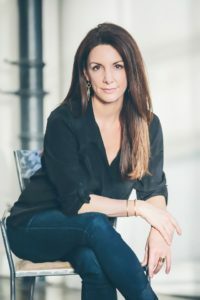 Kat Cole’s rise from Hooters Girl to COO and president of FOCUS Brands (the franchisor of Auntie Anne’s, Carvel, Cinnabon, McAlister’s Deli, Moe’s Southwest Grill and Schlotzsky’s) in under two decades is nothing short of phenomenal. Beginning at nineteen with her decision to say yes to launching a Hooters franchise in Australia (even though she had never been on a plane before) followed by taking a corporate job at Hooters HQ (at half the pay of her waitressing position), and then obtaining her MBA (without first getting a bachelor’s degree), Cole has always found a way to see possibilities and “think bigger”. That’s always been my thing: I can see the possible in people and situations where other people can’t. And because I can see it, I can help other people see it too. 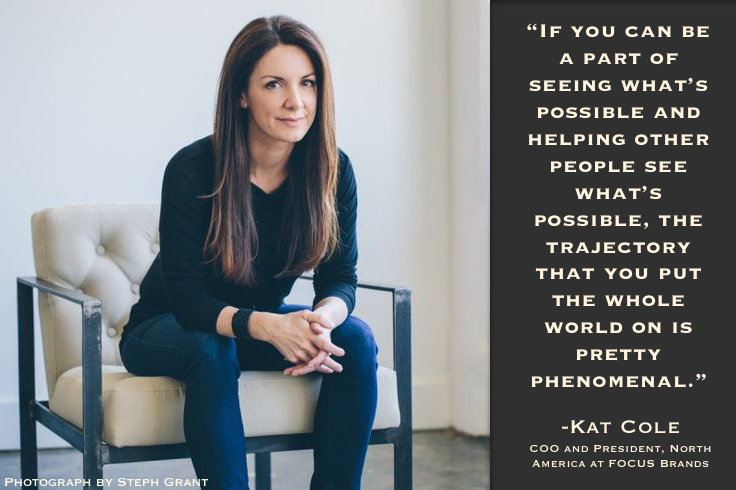 Here’s Kat’s advice to fuel other like-minded, entrepreneurial go-getters. Gratitude is good, but in moderation. Never say no to an opportunity. When asked to open a chain internationally, she didn’t have passport, so she asked for a day to ruminate – which she used to fly to Miami to get one – and said yes. Find a way to see every challenge as a chance to learn. When the owner of Hooters died suddenly and the company was being sold, she chose to stay so she could see first-hand how the transaction happened and learn from the experience. As a leader, listen really closely to your employees. Don’t remind your colleagues that you are young. If you are leading and managing people who are at least a decade older than you are, you need to dress professionally and speak professionally whether at the office or a company event. 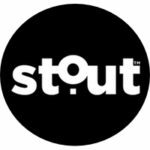 Looking for more ways to #BringOutYourStout? Get inspired by more #stoutSHOUT picks and try our Monday Motivation Action Plans to kick-start any day of the week.